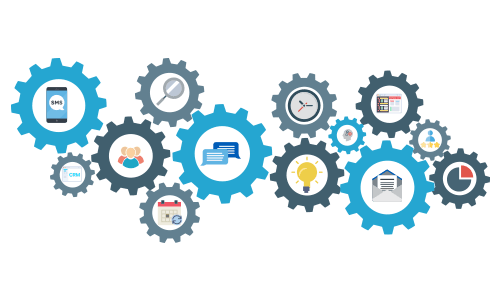 API’s for CRM / ERP integration like ZenDesk etc. Skill and channel based routing for Voice, Chat etc. 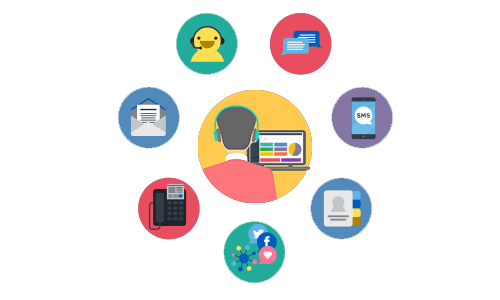 Inbound, Outbound or Blended Call Center with Omnichannel Integration? We help you to find the right Solution for your business to ensure that you get the tools you require. XCALLY Motion can be setup on Premise or in the Cloud. 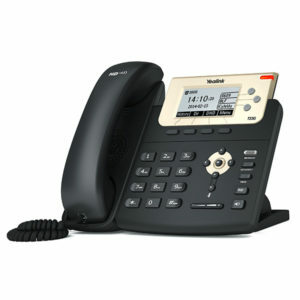 We help you to interconnect your contact center via E1 / PRI, SIP Trunks or GSM Gateway to the outside world. 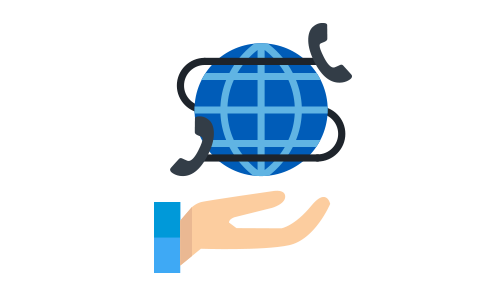 VoIP Thailand offers customized Setups, Support and Maintenance including full Management of all adds moves and changes so you can focus on what matters most – your business. 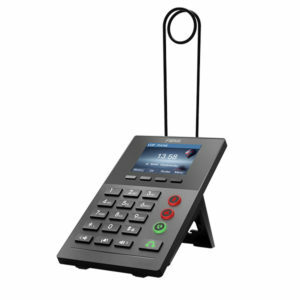 XCALLY is an innovative Omni Channel Call Center solution that integrates Asterisk™ with the Shuttle and Motion technologies, developed in the Xenialab research center. 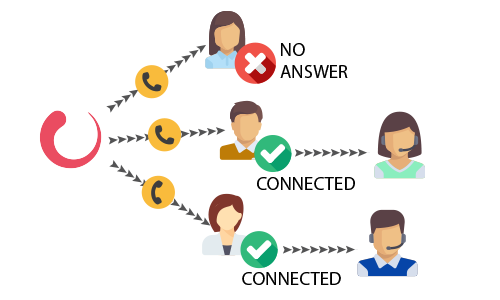 The solution is one of the best Contact Center management platform for multi-channel – voice, chat, email, SMS, fax and custom channels (social, video …) – through standard APIs. 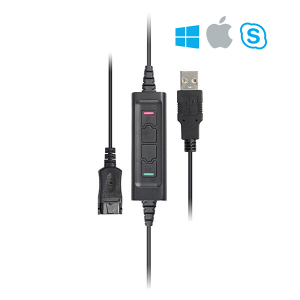 XCALLY is currently used in over 50 countries, thanks to its ease of installation, setup and use. 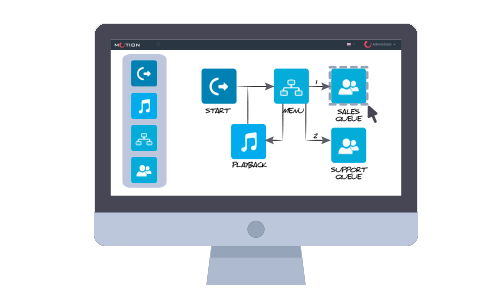 Enjoy Voice, SMS, Web Chat, E-mail, Fax and Social Channels on the same unified solution! 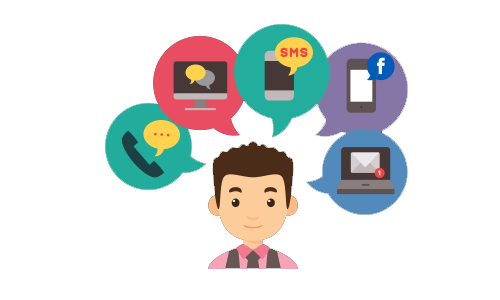 Manage your Customers’ information and keep track of their interactions across multiple Channels! 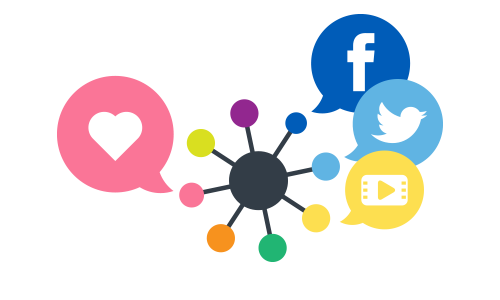 Develop your favorite custom channels (social networks, video…) in just few steps. 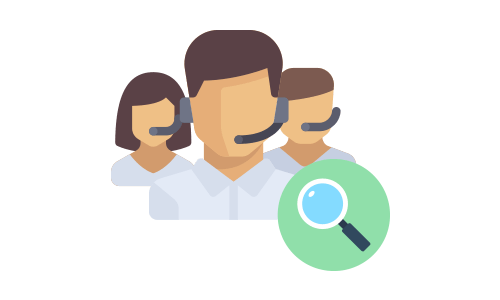 Your Agents will then manage Customer interactions inside a single Omnichannel Desktop interface. Your Agents can login to their Queues, manage multiple Status and perform different Tasks, according to their assigned Skills, using the Windows Motion Phone bar. Use the Realtime panels to monitor your Agent’s performances and to make dynamical changes in case of urgency needs. 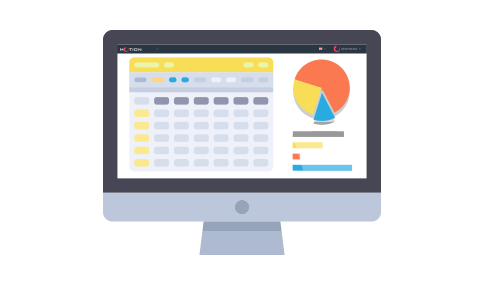 Analyze data and performances through our ready-to-use Reports or build your own Reports tailored to your business goals. 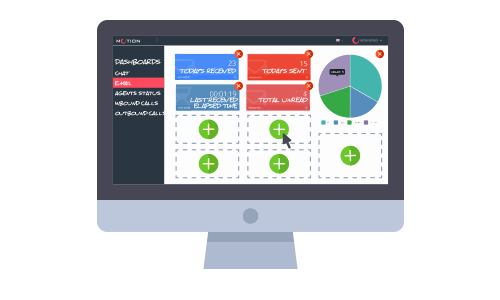 Every Contact Center is unique: build your own custom Dashboards to monitor and improve its performances! Make things automatically happen, according to previously defined timing and actions. 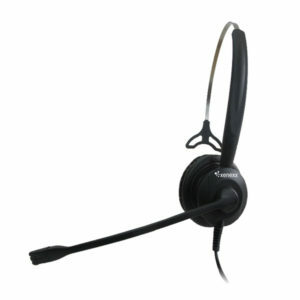 Maximise your Agents talk time using the Preview, Progressive or Predictive dialing. 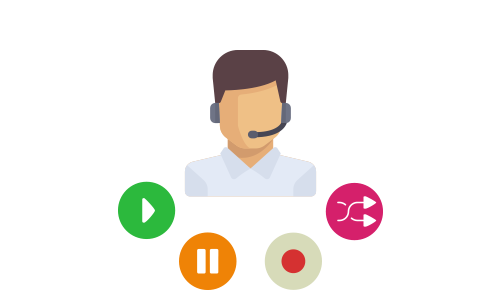 Easily design your IVR projects – Auto-attendant, Customer Satisfaction surveys, Call back etc… – using the powerful drag&drop web GUI! Choose your preferred Provider! Voice traffic is charged and billed separately by your Voice Provider / Carrier in accordance with their terms and conditions. Deploy Motion on dedicated server, virtual machine or even in the cloud. 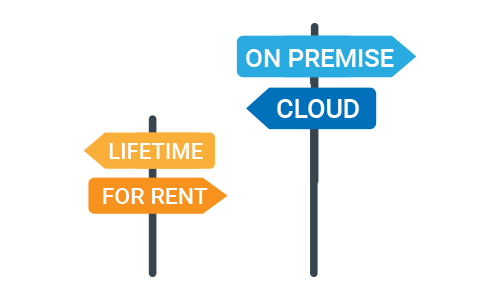 Choose your pricing model: monthly flat rate or lifetime licenses based on concurrent agents and IVR channels.